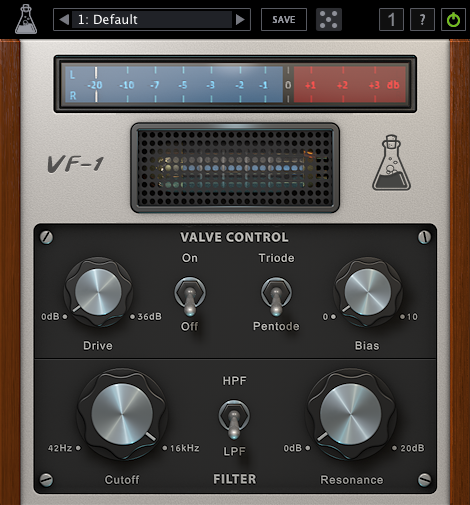 In our first free goody bag in 2015, we included the awesome Valve Filter VF-1 by AudioThing, a multimode resonant filter plugin with vintage valve emulation. The filter section is modelled after a classic ladder filter with low pass and high pass modes. The valve section is modelled after the vintage Telefunken ECC83 tubes but with added grit and custom gain control. AudioThing also provides audio plug-in programming, custom Kontakt scripts and sound design for Kontakt and synthesizers.